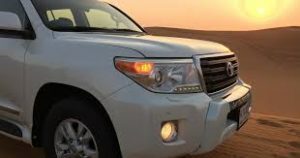 Green Tours Dubai offers you to go off the road and try out some unique kind of adventure in the centralized city of the world. Through the finest deserts of Dubai you will have tour on Quad Bike Safari Dubai that will simply boost up the adventurous and sports spirit in you. It is all about exploring desert with some latest motor vehicle other than the Ship of the desert. 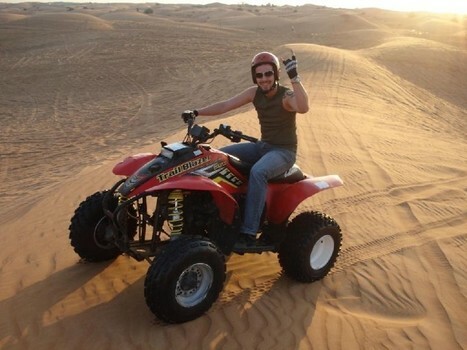 In the tour one whole day experiencing the best, ups and down of sand dunes on Quad Biking Dubai and ultimately at night having a soothing dinner in a complete desert tradition with many more stuff is something that you cannot resist. This will be one of the finest days that you will experience in Dubai without any hassle in fact it will be all your time over here. If you want to try out all the new things and stuff around then it is a must do fun. It will simply boost up your sports experience and let you to try out some more crazy fun in your coming life. We make sure that you will have the best experience with complete security so we have selected area for Quad Biking Dubai so you will not have to face any kind of danger during fun and exploration. 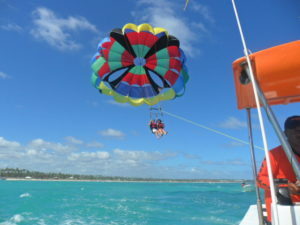 As it can be imagined that it is all about thrill and adventure so we make sure that it will remain last for you. 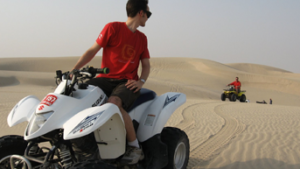 To keep your tour excellent we make sure that you will be good with your Quad Biking Dubai so at first our professionals will guide some of the basic tips to drive it on the sand track and then let you to have some kind of tips too. At last you will be ready to go in without latest and up to the date Quad Biking Dubai and simply rock it. While moving in to the ever changing desert out team makes sure that you will catch up with a nice weather and do not have to face any kind of sand storm or something like that. We simply make things easier and conformable for you so you can have the complete concentration towards your adventure. Hence there are no tracks over there but we have selected some of the places that are ideal for the Quad Biking Dubai Price and our team makes sure that you will not hit any of the red zone area. It is not just about the Quad Biking Dubai but there is an after party in the night with lavish BBQ dinner and a lot of fun packed to it.